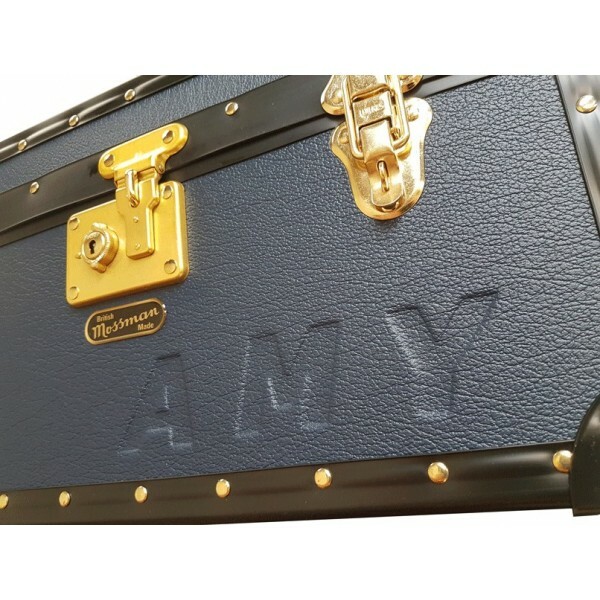 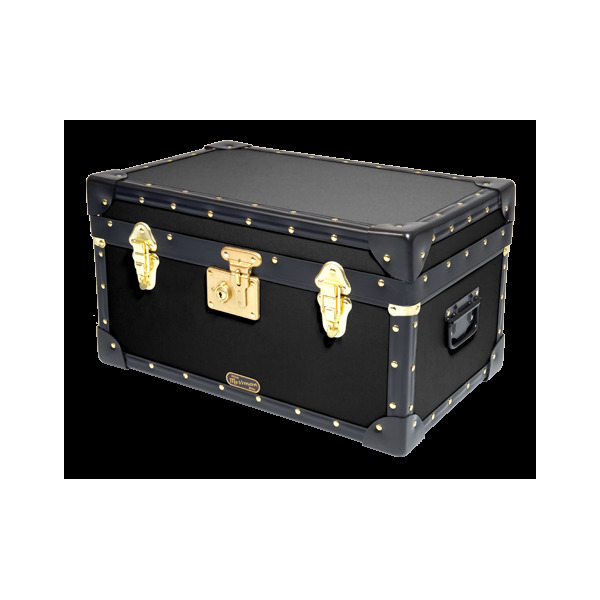 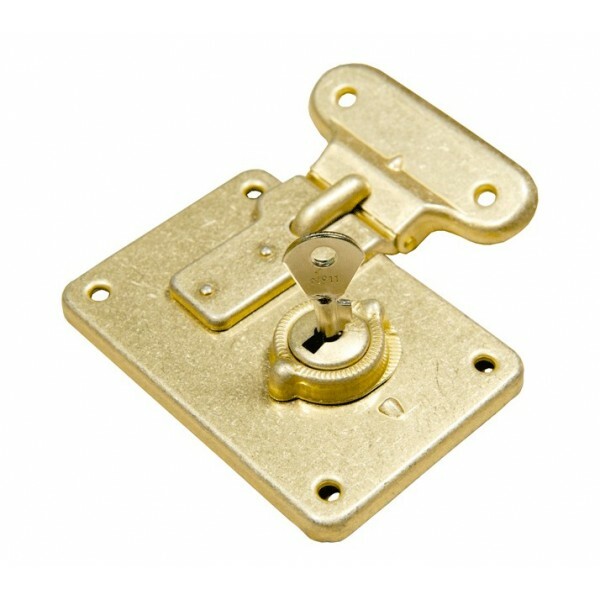 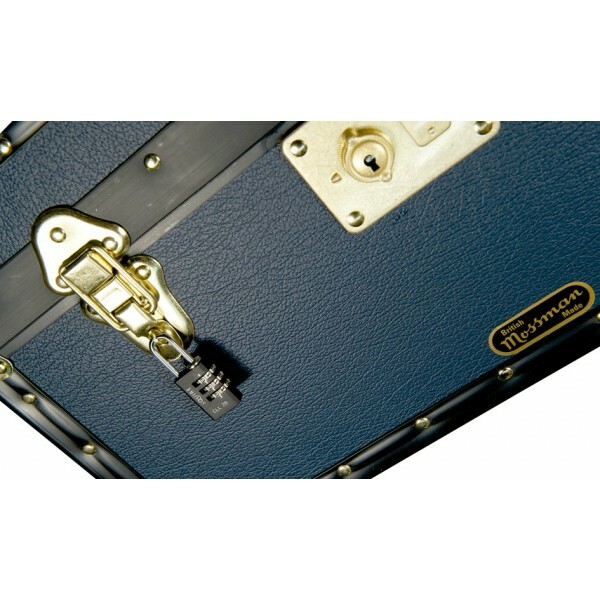 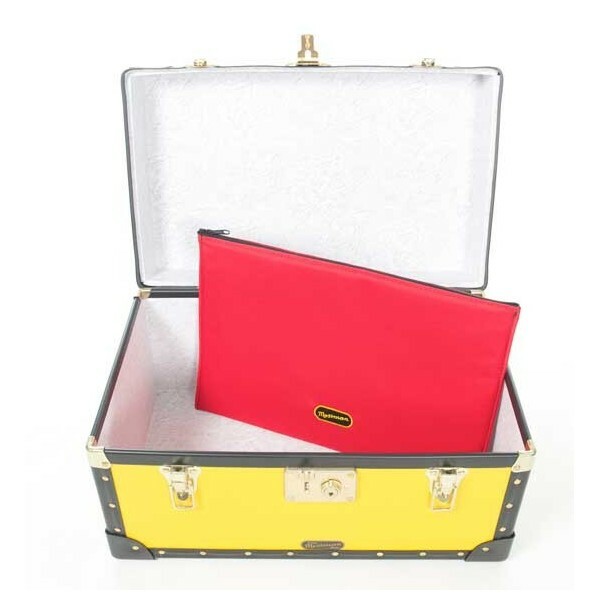 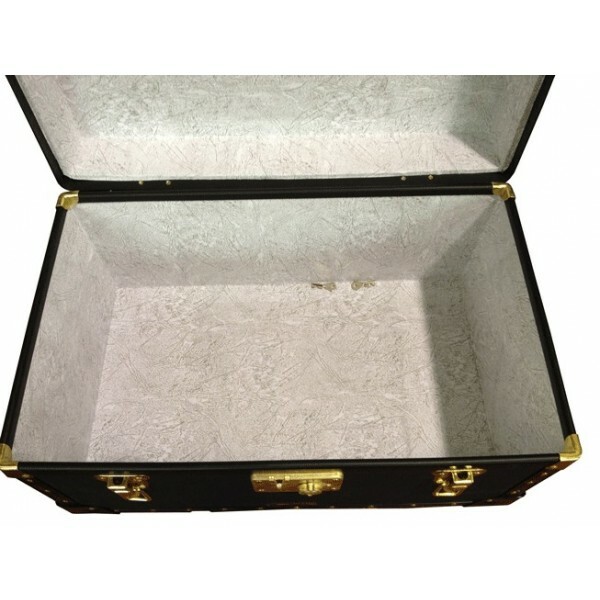 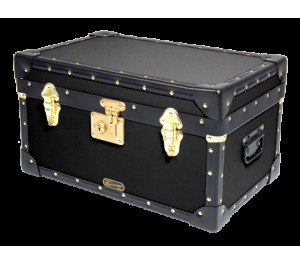 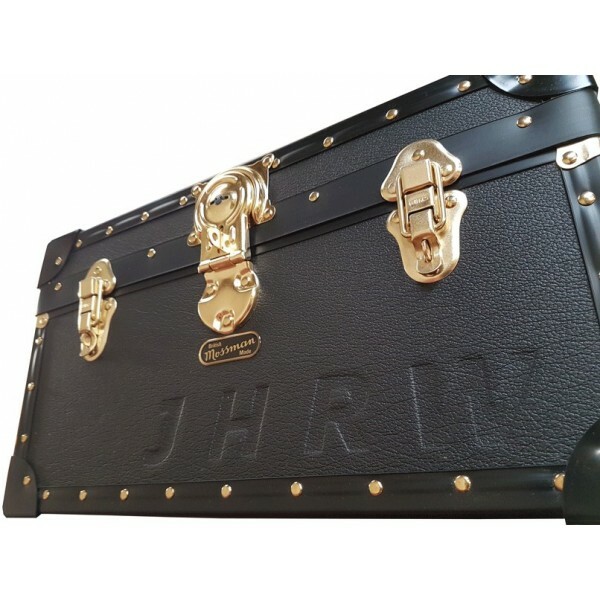 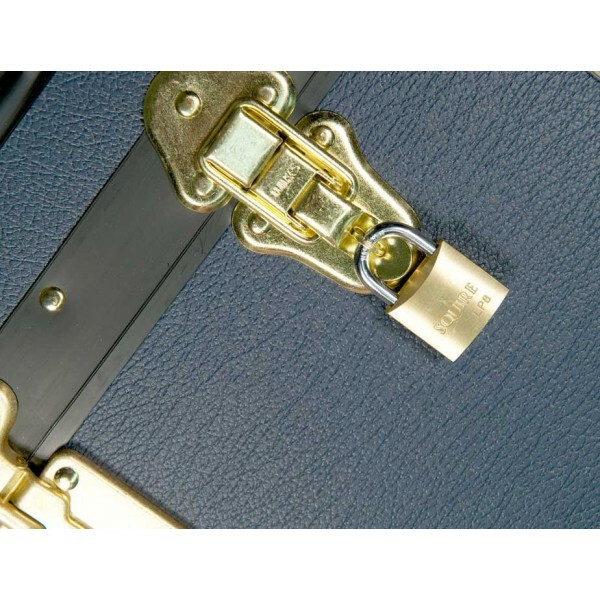 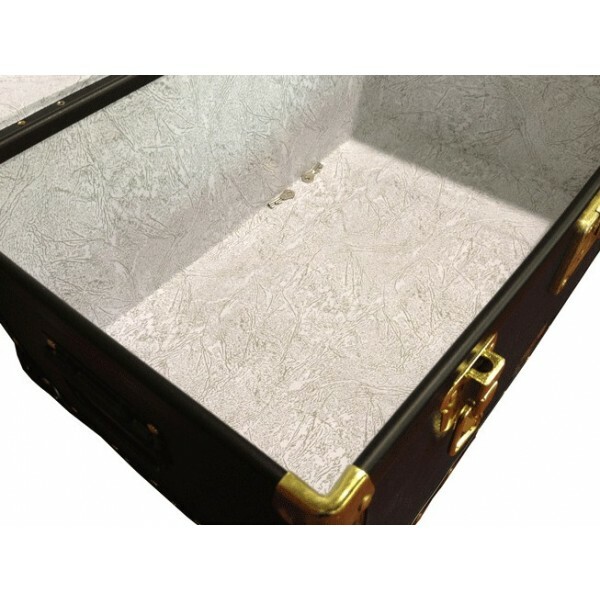 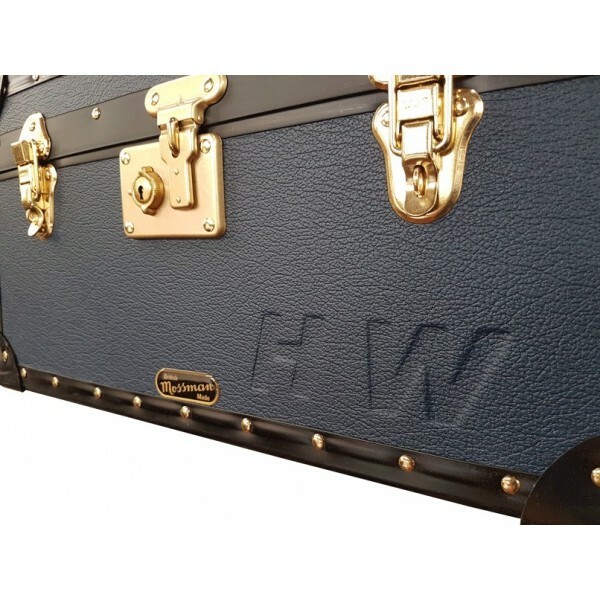 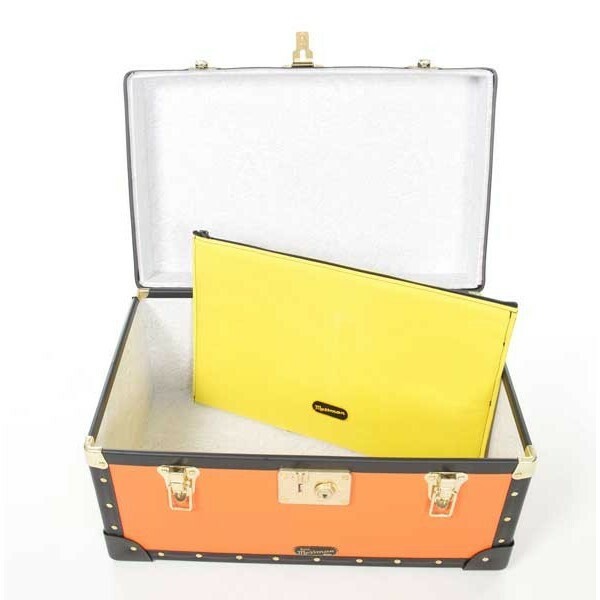 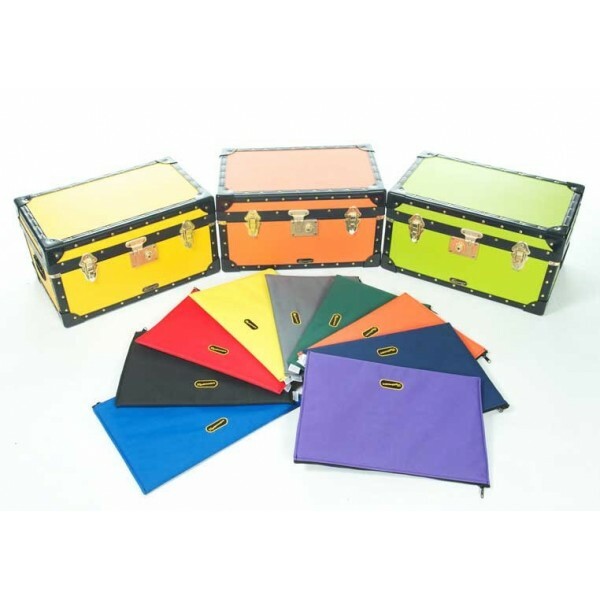 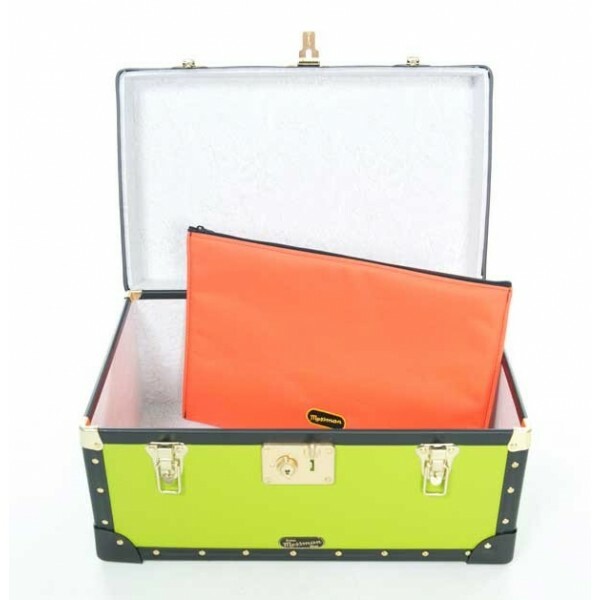 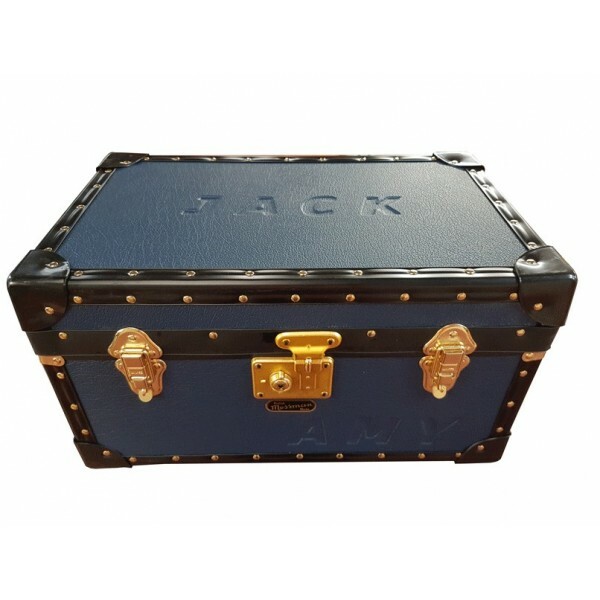 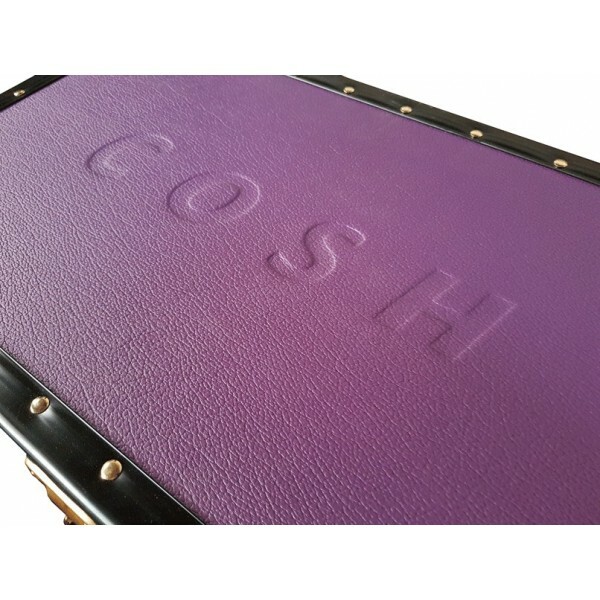 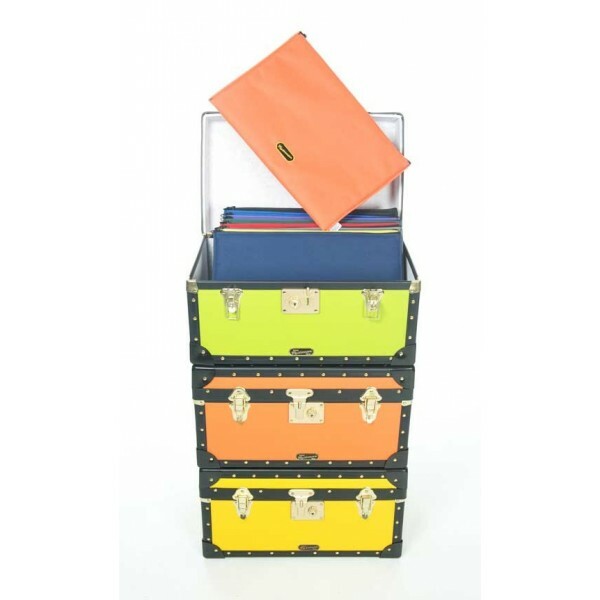 In a range of 17 amazing colours to choose from our Traditional boarding school Tuck Box with central flip lock. 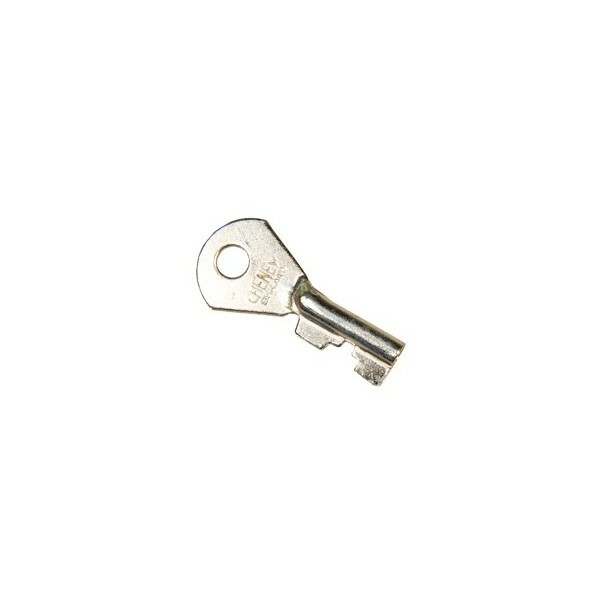 Supplied with two keys. 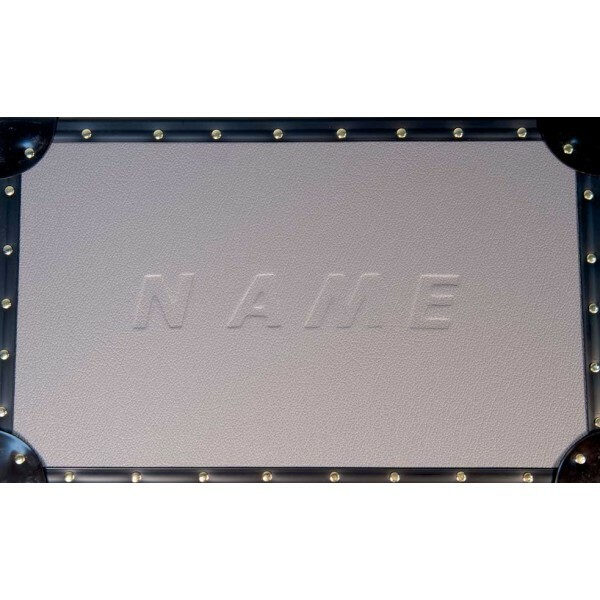 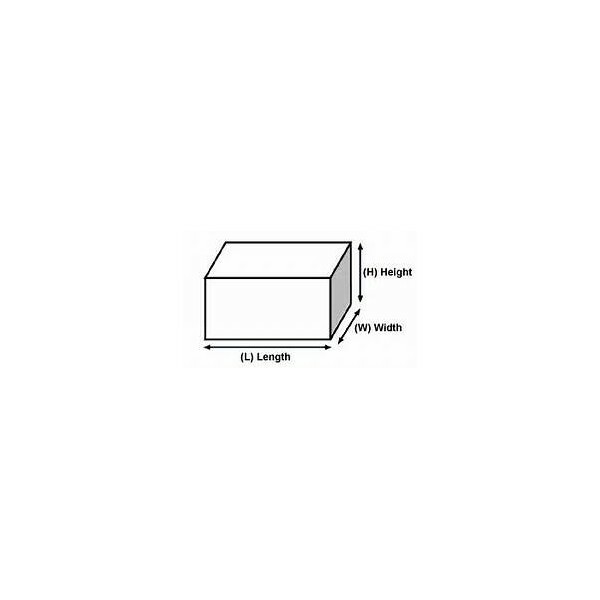 Approximate external dimensions 20" x 13" x 11". 47 litres capacity. 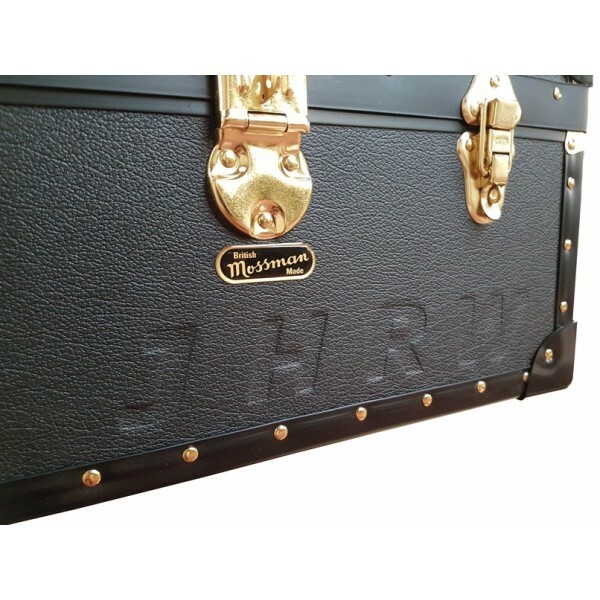 4kg in weight.